Cause UK has helped Key Fund launch a major PR campaign to promote its £5M loan/grant fund for social enterprises, charities, community groups etc. in Yorkshire and Humber. The story is set to feature this week on BBC Look North (with Social Enterprise, Doncaster Refurnish – pictured), BBC Sheffield Radio, Sheffield Live TV and radio, the Yorkshire Post, Sheffield Telegraph and across Yorkshire and Humber! Key Fund – the country’s most prolific investor in community and social enterprises – aims to invest £1m every month for the next five months across Yorkshire and the Humber. Key Fund is offering a loan and grant blend to help finance new business ideas or existing business growth. Grants will be at the discretion of the Key Fund, but typically make up 10 percent of the loan taken. All Key Fund clients have been turned down by mainstream investors because they don’t fit their lending criteria. The proven success of Key Fund is a result of relationship based lending, free from credit scores or blanket rules. They work with applicants and give hands-on support and advice to help give their business the best possible chance to become sustainable. Key Fund has directly invested over £35m since inception in 1999, with an enviable track record in business success and an average loss rate of only 4.4% – despite its investments being higher risk on paper. Garry added: “The sector is uniquely placed to address some of the greatest challenges we face, putting people at the centre and not just focussing on business as usual. We’ve enabled thousands of people and organisations to help our communities to take control of their own future, but we want to help more. 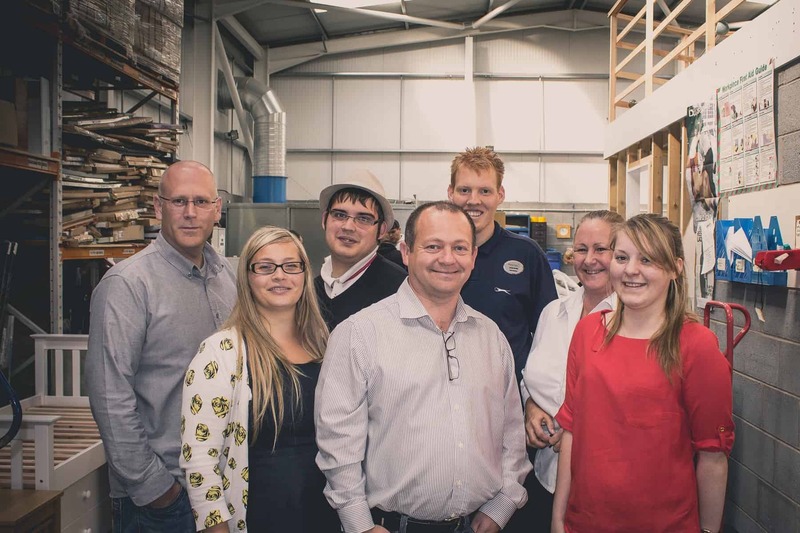 Based in Sheffield, Key Fund is itself a social enterprise success story. It was established to counteract the scourge of long-term unemployment after the collapse of the steel and coal industries in South Yorkshire. Today it is a market leader in innovation, helping to remove the barriers to finance that help propagate poverty and disadvantage. Key Fund’s mission is to create and sustain jobs, invest in disadvantaged areas, and support and sustain social enterprises. It helps to shape new kinds of industry, from delivering public sector services to new IT and digital industry – all of which have social impact at their heart.